A copywriting and editorial services company, specialising in science and technology. 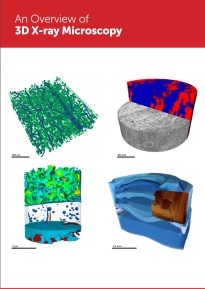 Our clients range from major multinationals to universities. 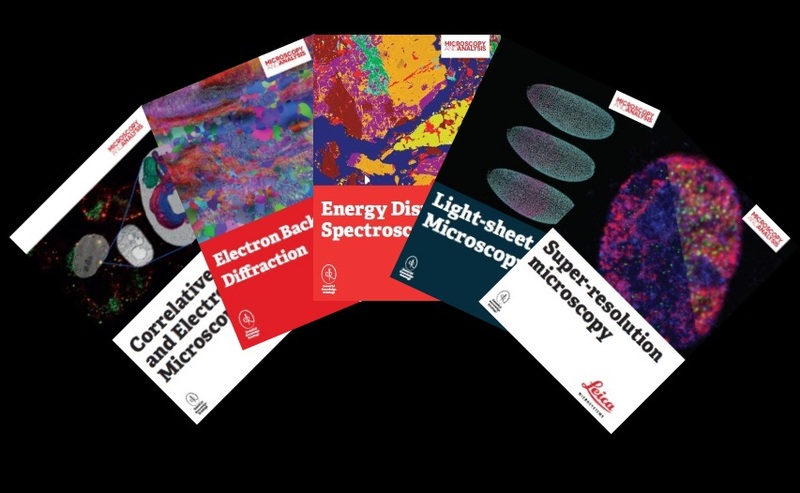 We have produced the copy for seven titles within Wiley’s series of Essential Knowledge Briefings (EKBs) in the area of microscopy and spectroscopy, including super-resolution microscopy, light-sheet microscopy and electron probe microanalysis.